It's hard to find a more beautiful siding! Requires re-staining every 3-5 years, depending on exposure. 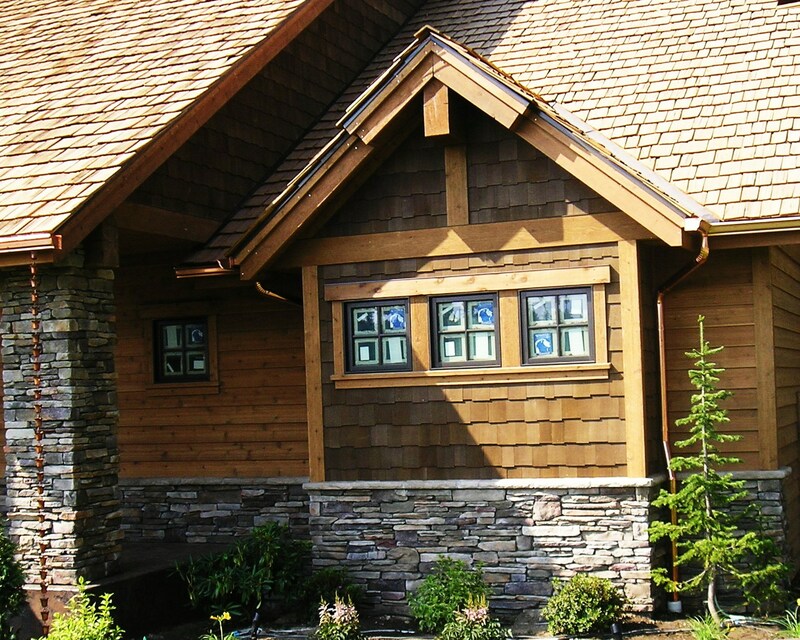 PLEASE VISIT OUR PHOTO GALLERY TO SEE SOME OUR WORK WITH CEDAR SIDING.